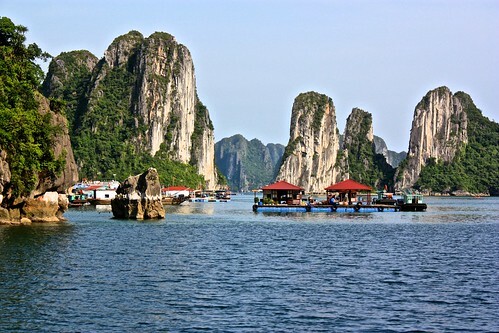 Vietnam is the SE Asian country that could truly say it has it all. And at this price, who would argue? 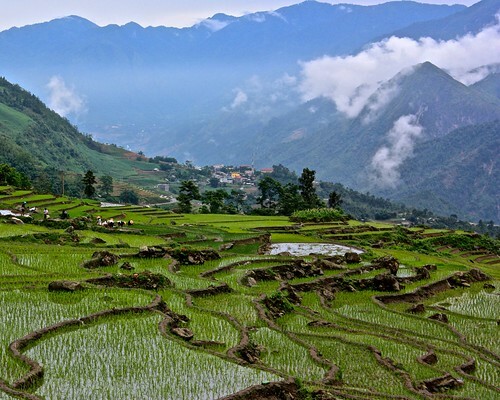 How Much Does Vietnam Really Cost? $28 Per Day! 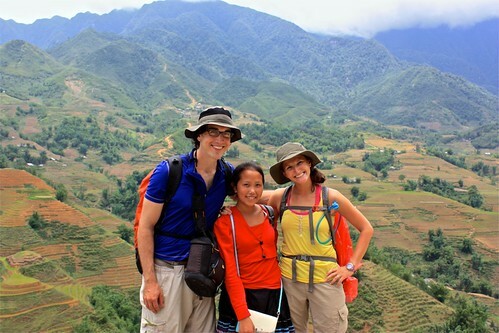 Our Hmong guide for Sapa was tricked into crossing the Chinese border and sold to be married. Here is her story.